NOW OPEN! 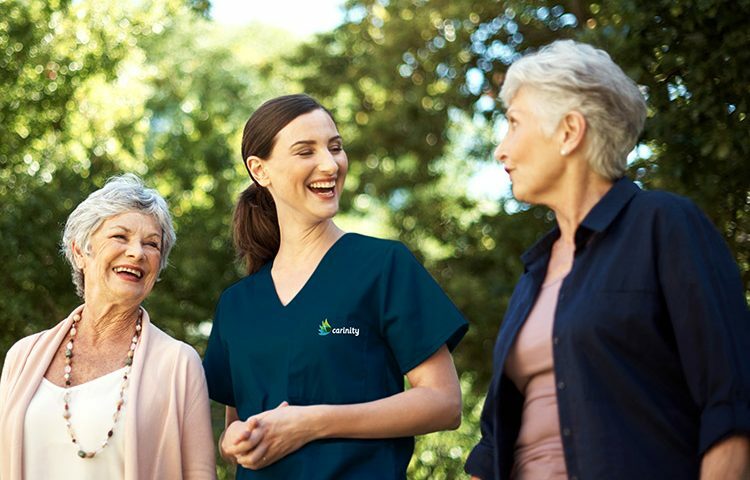 Carinity’s new master-planned $30-million aged care community offers not only state-of-the-art care, but a true sense of belonging. Nestled in a leafy pocket of sought-after Brookfield, The Residences at Brookfield Green is located in Brisbane’s west, just 2 minutes from Brookfield Village and in near vicinity to all the city’s amenities. We provide more than just round-the-clock personalised care. As a community of individuals, care is provided by people who feel more like family, helping you enjoy and celebrate your life. Open NOW for inspection. Click here to make an appointment. I've made the right decision living at Carinity Brookfield, and I'm very grateful. 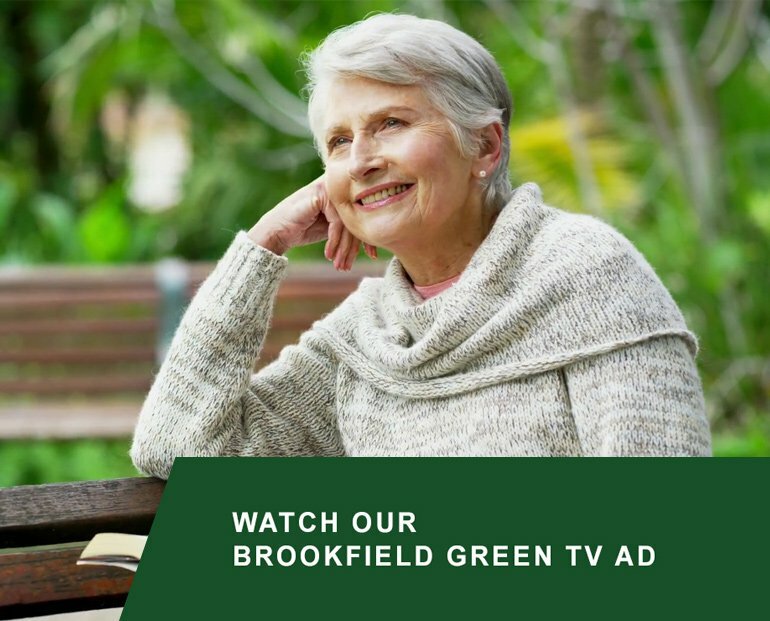 The Residences at Brookfield Green is part of our master-planned community designed exclusively for seniors. This brand new development includes 96 hotel-style rooms with private ensuites, plus exclusive use of facilities including Plume Salon, Bannerfield Private Dining, Rafters Café and the Chapel. 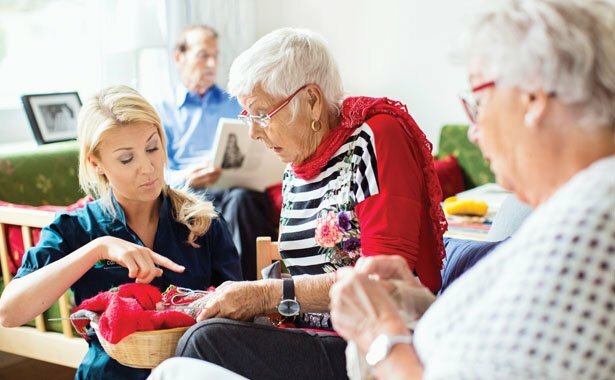 With world-class memory-assisted living spaces, palliative care and respite services, The Residences ensures support tailored to your individual needs. The Residences at Brookfield Green includes 96 hotel-style aged-care suites nested in native bushland in the heart of Brookfield. Brookfield Green and the surrounding neighbourhood gives you the opportunity to live a vibrant life. Whether you are interested in keeping active, learning new things or simply going to see a movie we can help you achieve your goals. A wide range of services are just moments from your door day and night.